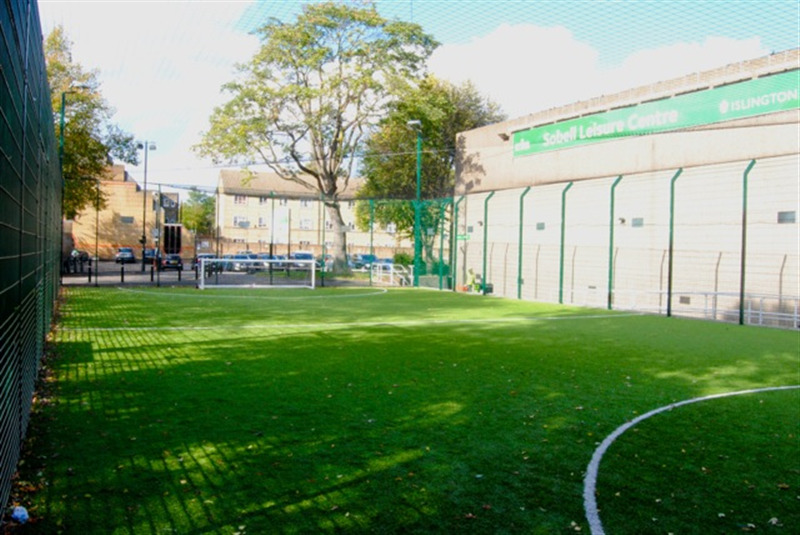 Sobell Leisure Centre has a large selection of facilities for hire including gym, dance studios, squash courts, ice rink, suana & steam rooms, sports hall, and outdoor pitches. 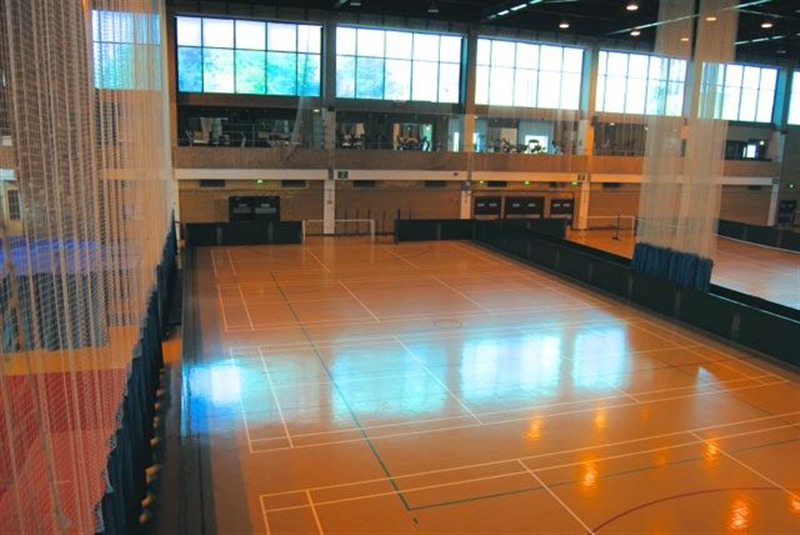 The sports hall is a large multi sport arena with flooring marking for variety of sports, tall ceilings, exellent lighting systems, and availability to wide range of sporting equipment on request.The sports hall can cater for many sports including football, basketball, netball, volleyball, badminton, cricket and can also be hired out for private functions. 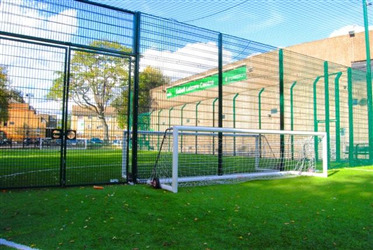 The outdoor football pitches consist of two well maintained 3G five a side football pitches. 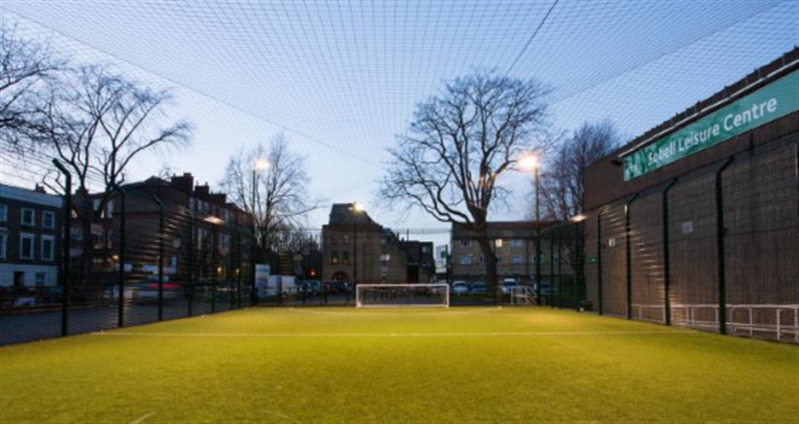 The football pitches are fully floodlit, completely caged with goals provided. All facilities are available for either one-off or block bookings.